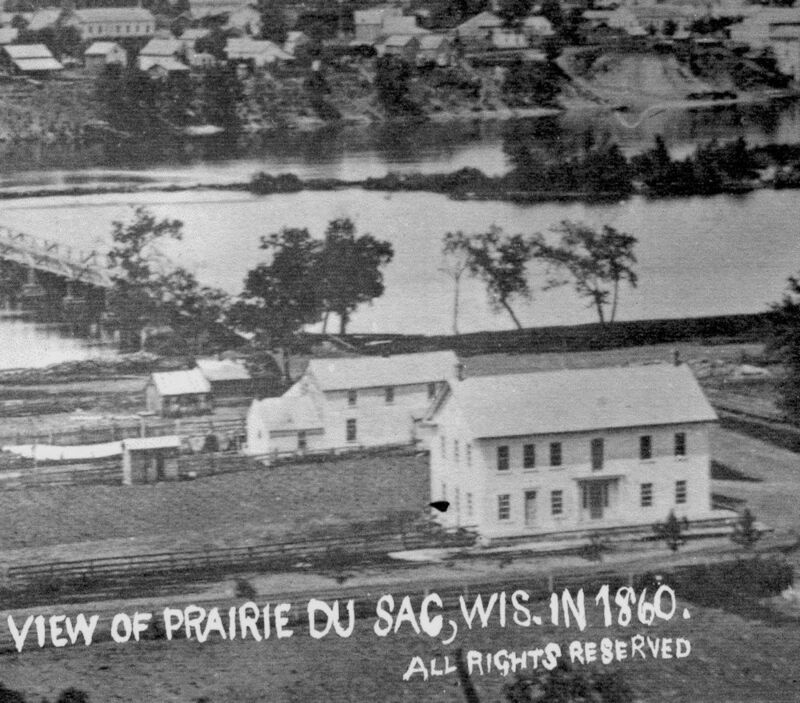 Briggs House, UN1085, erected c. 1854, stood across street & SW end of concrete bridge. Operated by N.H. Briggs & son, Oscar E. Briggs, relatives of Claire Briggs the cartoonist. High Water, 2-2004BW, Oct. 12, 1911, Neg.